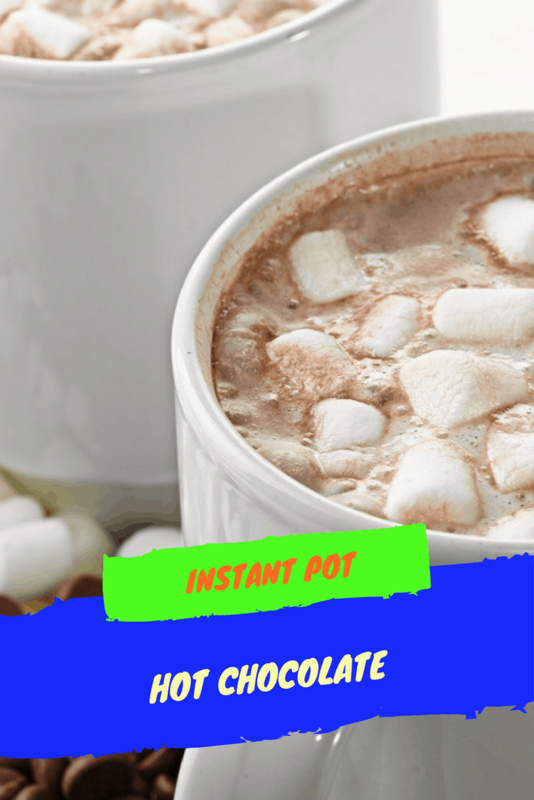 Add everything to your Instant Pot, and then press the saute button. 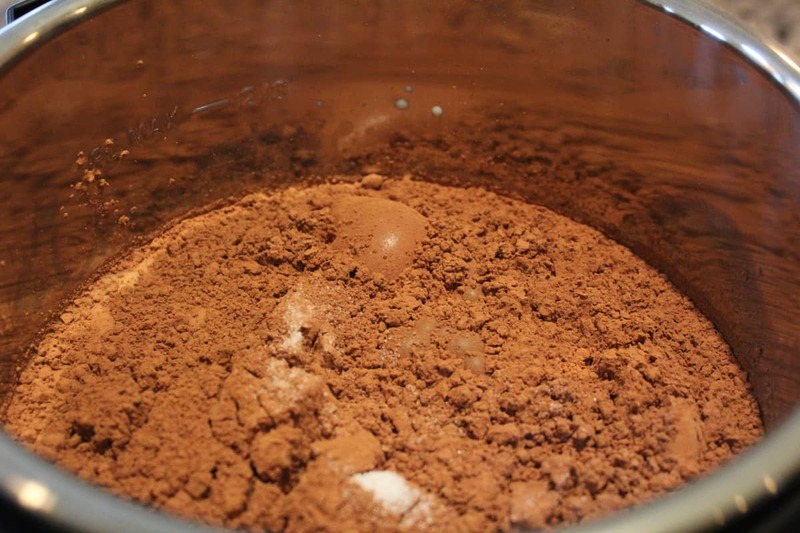 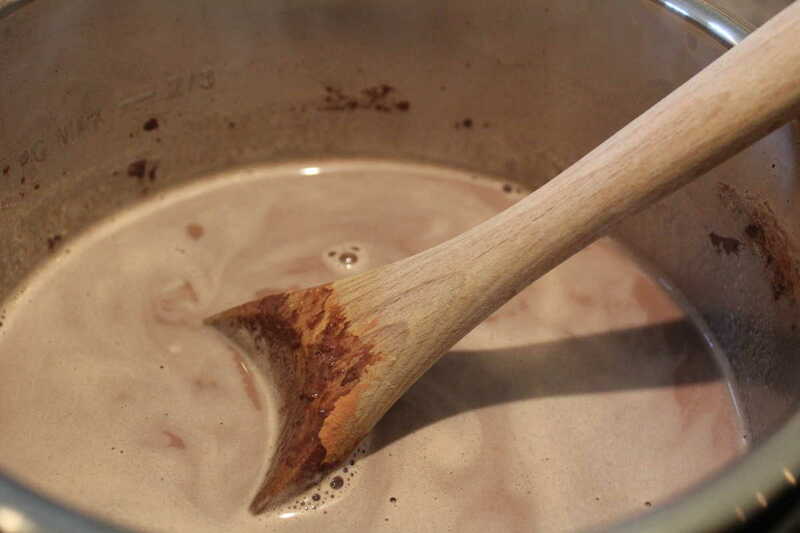 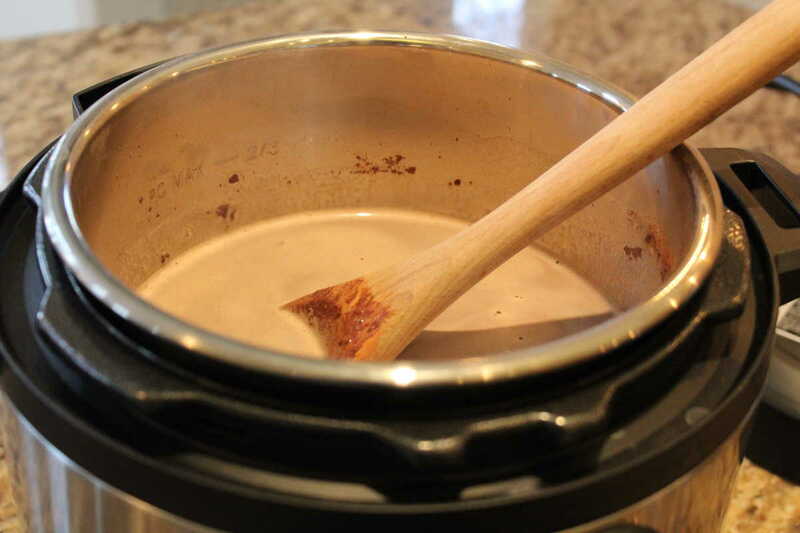 Continue to saute and stir as the hot chocolate heats up. 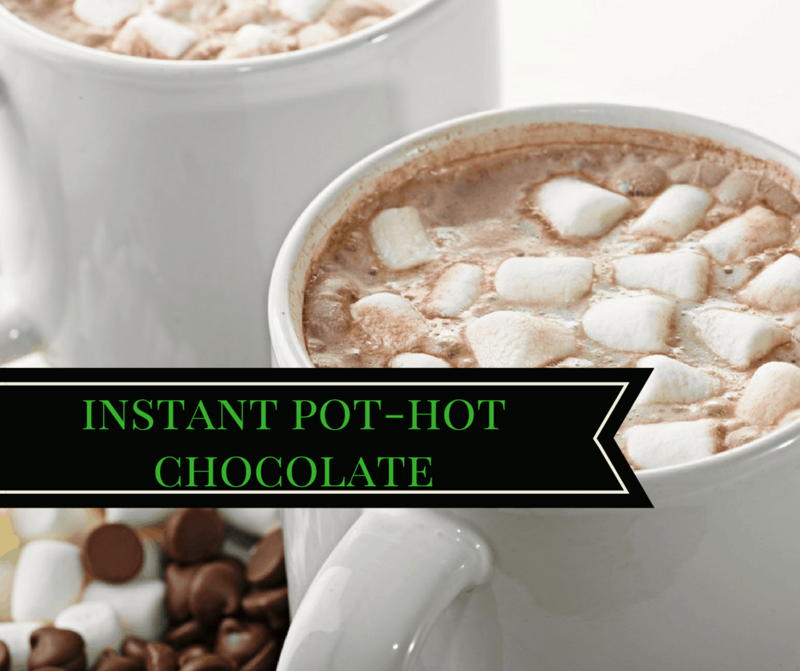 Once it's is hot enough for you, press the "keep warm button" and enjoy!